Reigning Formula 3 European champion Felix Rosenqvist will set out on an American adventure as part of an extensive racing programme in 2016, competing for Belardi Auto Racing in the IndyCar-supporting Indy Lights series. Rosenqvist’s deal comes in the wake of a promising test in Homestead, Miami, at the end of January, in which the 24-year-old Swede topped the timesheets on his maiden outing with Belardi. He will join experienced Indy Lights racer Zach Veach (USA), third overall in 2014, at the Indiana-based team. Rosenqvist is currently on site in Phoenix, Arizona, where pre-season testing continues at the 1-mile Phoenix International Raceway on Thursday. Indy Lights is the final rung on the Mazda Road to Indy career ladder, aimed at feeding drivers into the top-level IndyCar Series. The Indy Lights champion is awarded a $1 million scholarship towards an IndyCar campaign the following year, along with three guaranteed race outings – including one at the world-famous Indianapolis 500. Indy Lights sports a distinctly diverse calendar, with races divided between street tracks, ovals and road courses. The season-opener takes place on the streets of St. Petersburg, Florida, on March 11-13. The cars are built by Dallara and fitted with 500-bhp engines. 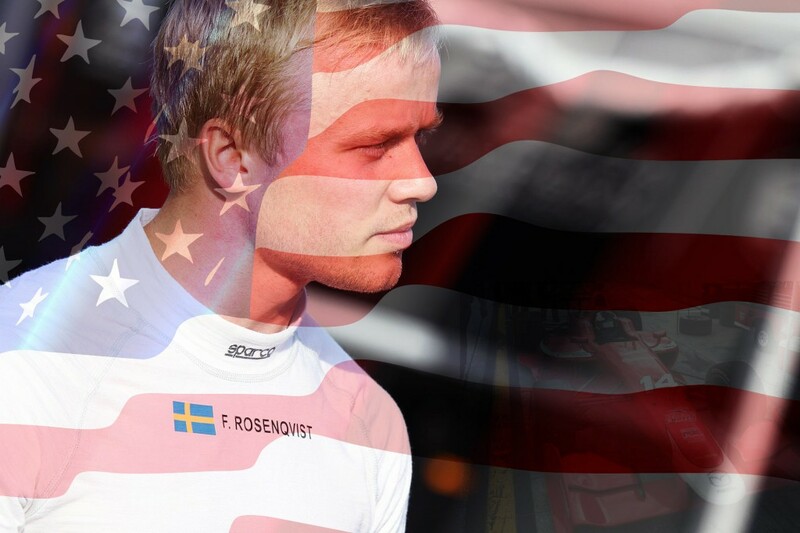 Alongside his American commitments, Rosenqvist will maintain a strong European presence in 2016, with further details set to be announced later in the week.